Ali Lubbad has a great new CD Painted Caves. 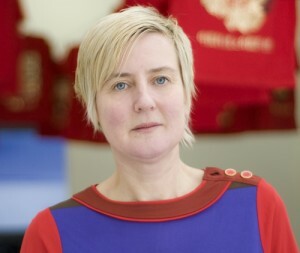 Jeanne van Heeswijk is the fifth of the 2012 Curry Stone Design Prize winners; an artist working with the medium of life. We close with a tribute to Dave Brubeck.